New research by the University of Warwick on French President Nicolas Sarkozy compares his political rise to Bonapartism. However it suggests that he is unlikely to meet his Waterloo at the forthcoming Presidential elections due to the disarray of the French centre-left political parties and his adoption of policies that will be popular to France’s more extreme right Front National party. 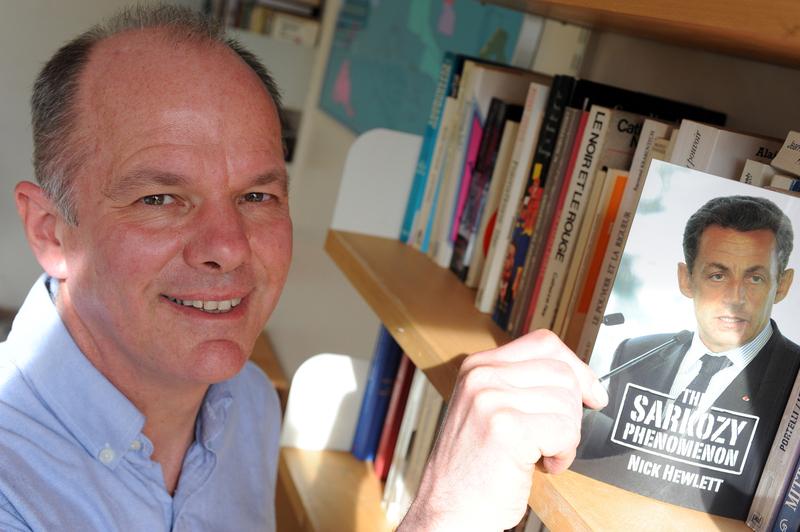 The new research is published this week in a new book entitled The Sarkozy Phenomenon by Nick Hewlett, Professor of French Studies at the University of Warwick . With a year to go until the French public go to the polls for the Presidential elections Professor Hewlett, who has written a number of books on French politics, argues that despite a dramatic fall in popularity Sarkozy will not necessarily face his own Waterloo next April and May. Sarkozy was elected as President of the Fifth Republic on the crest of a wave in 2007 with the highest ever number of votes in the first round of voting in the Fifth Republic following a period of instability in the country but his authoritarian, autocratic, populist and maverick rule has seen him become the least popular president since the beginning of the Fifth Republic in 1958. During his first four years in power Sarkozy has bewildered and confused his opponents and public by rushing many pieces of legislation through at the same time and by bringing key left-leaning politicians into his government. Several of his reform strategies have appealed not only to the centre of the French political spectrum but also to the far-right Front National supporters. Despite the low ratings in the polls Professor Hewlett believes Sarkozy is on course to win a second successive presidential election unless the centre-left of French politics can unite around a single candidate. Sarkozy is likely to face 11 other candidates in the first round and is almost certain to be selected to go through to the second round, where he will mop up the far-right support of Front National voters if Marine Le Pen is eliminated in the first round. The Sarkozy Phenomenon is published by Imprint Academic and is available to buy now for £8.95. For further information and interviews contact Professor Nick Hewlett on 07546 069 402.